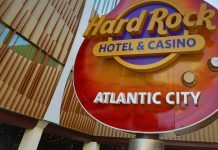 The Hard Rock Hotel and Casino has landed crucial approval ahead of its Atlantic City opening later this year, after the state of New Jersey’s Casino Control Commission unanimously approved the property for gambling operations, report US media outlets. When unveiling plans the firm outlined plans for an all-encompassing $375m renovation for the former Trump Taj Mahal building, subsequently rising to $500m, which is set to open its doors for the first time on Thursday June 28, with two nights of entertainment, for which a first year budget of $30m has been set aside, to follow. US media reports Hard Rock chairman Jim Allen addressing the commission during the hearing: “The brand itself is about entertainment. 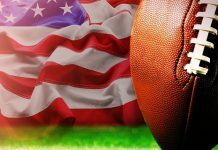 Allen later added: “We could have re-carpeted and put some memorabilia up and that would have been fine. 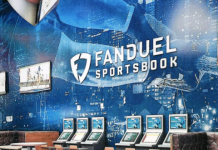 Set to open its doors on the same day as the Ocean Resort Casino, on the site of the former Revel, Hard Rock also detailed plans to offer internet gambling and sports betting, depending on if the US Supreme Court repeals PASPA (Professional and Amateur Sports Protection Act 1992) and allows the state to permit such wagers. 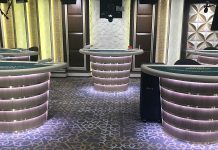 It has been detailed that the almost 2,000 room property is to contain 2,144 new slot machines and 120 table games, along with 16 bar top slots at an adjoining Hard Rock Cafe. 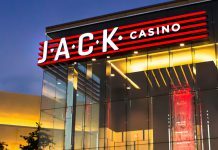 Casino officials state that the property is to grant 4,000 new jobs, for which it received 50,000 applications, with 850 of the 3,200 positions already filled being done so by residents of Atlantic City. 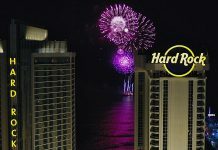 During the three hour public hearing it was also noted that 23 executives were also granted casino employee licenses, these being Hard Rock International Chairman Jim Allen, Hard Rock International Chief Operating Officer Jon Lucas, Property President Matt Harkness and principle investors Joseph Jingoli and Jack Morris. In his final remarks, Press of Atlantic City reports the Commission’s chairman James Plousis as stating:“I, for one, am placing a great deal of confidence in you, Mr. Allen, and your team.